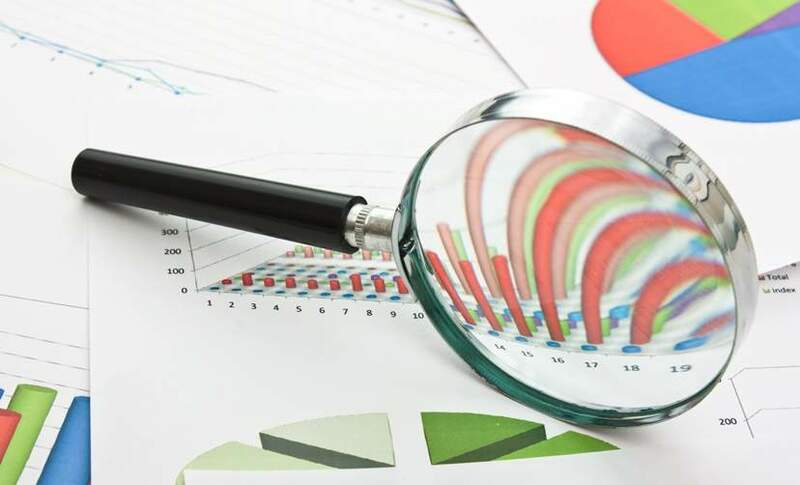 Prestige motor financer Oracle Finance has reported a "notable growth" in demand for its Range Rover finance package, eight months after the withdrawal of high-end vehicle funder ING Lease. Oracle, which was awarded Broker of the Year for 2012 by Alphera Financial Services, designed the package to allow customers to purchase a Range Rover as a cash buyer and take advantage of current interest rates. 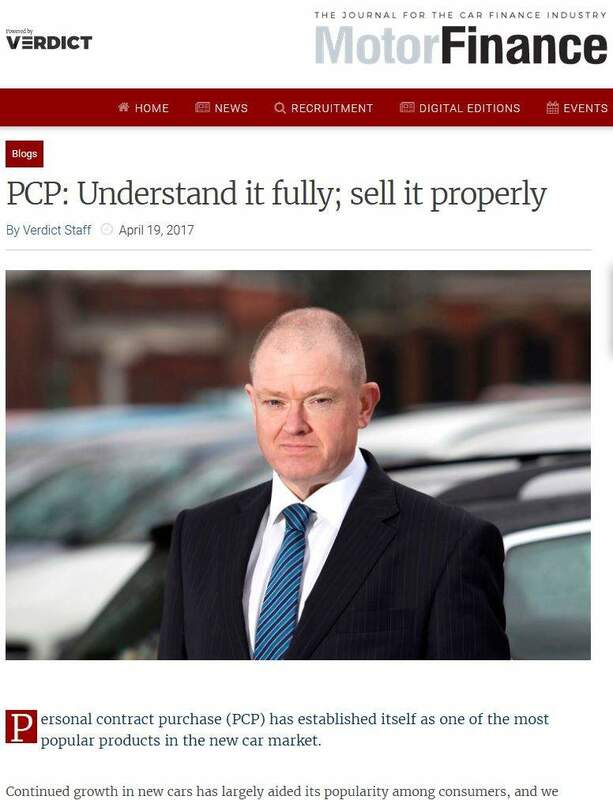 Peter Brook, managing director of the Yorkshire-based intermediary, said the package was "proving extremely popular" and negated "paying over the odds at the dealership". 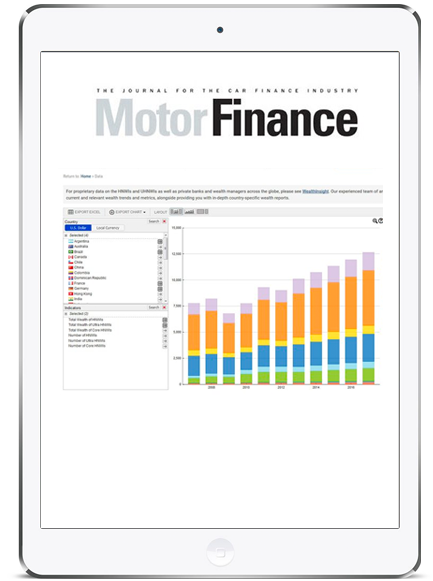 According to Oracle, the UK vehicle finance market was worth £22bn in 2012 of which ING held a 5% market share meaning its pullout was estimated to have left a £1bn shortfall. The departure of ING, however, followed a period when many in the industry, including other brokers, were talking of the ‘recession-proof’ strength of the prestige market. 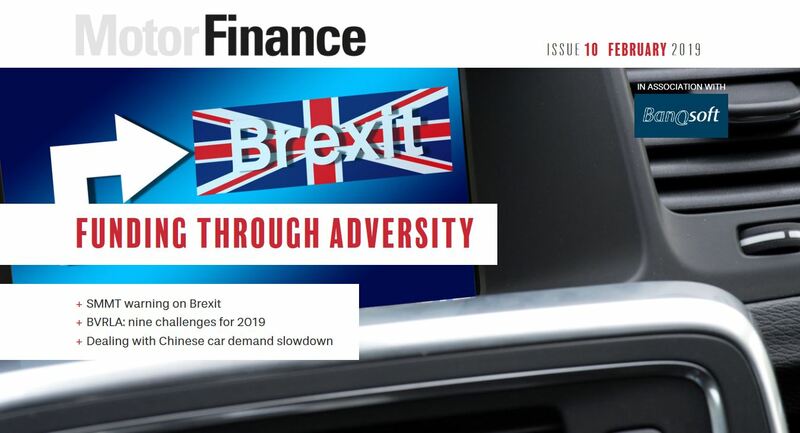 In particular, fellow prestige finance intermediary Bridford Financial Solutions reported healthy business for the Range Rover marque, having broken major milestones with the Evoque in November 2011 and August 2012. 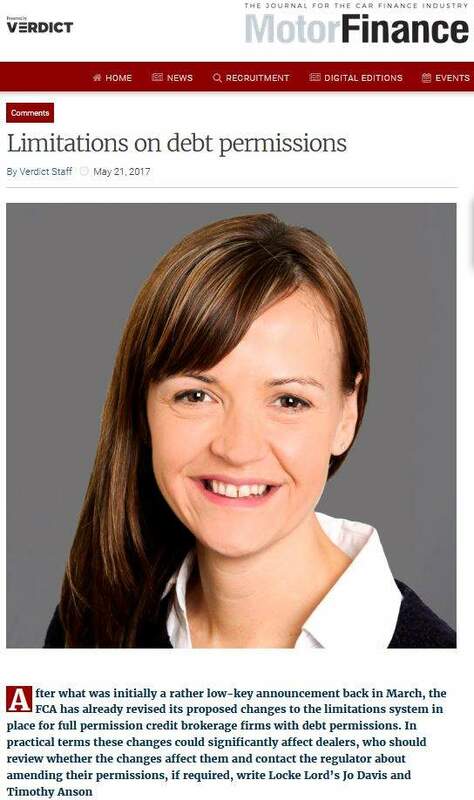 Since then multiple funders have been cited as having the potential and interest to lend more in the high-end market and Brook said the company had been "able to fill the void left by ING" by using "a number of other providers". Meanwhile, Bridford has joined DSG Financial Services to form DSG Prestige, funded by Hitachi Capital Business Finance. 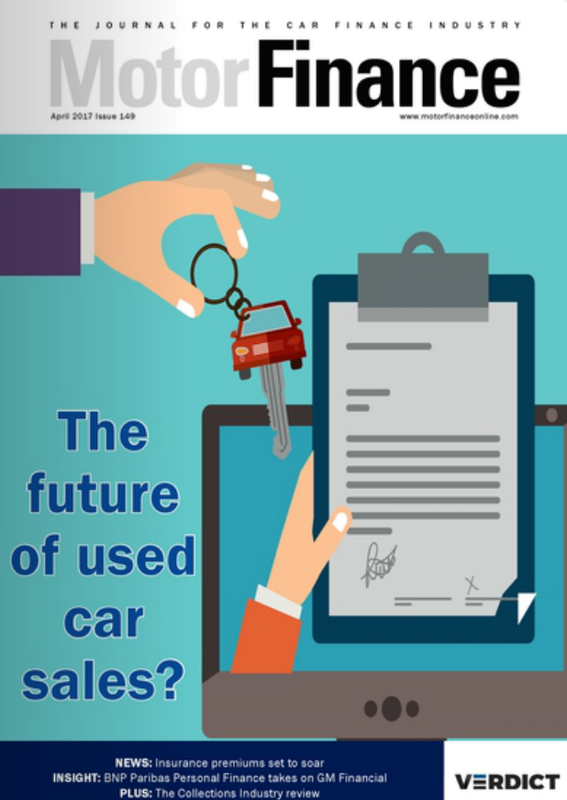 Looking ahead, Brook has predicted renewed sales in the prestige market: "The automotive industry has always been an indicator of economic prosperity – with sales picking up and the potential cost to the consumer coming down, this may be an early sign of better things around the corner. 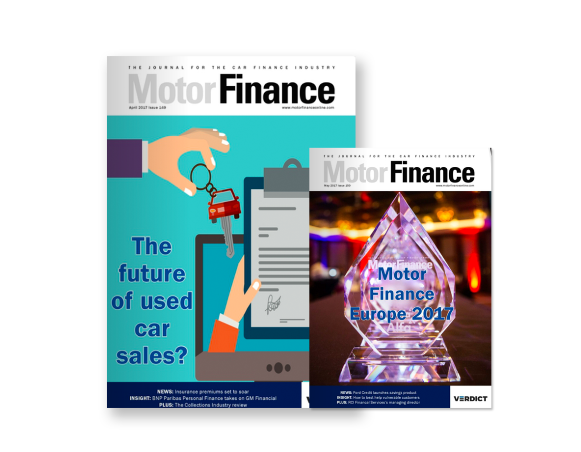 "You can expect to see a lot of people buying new cars in the coming years, many had held off doing so due to the downturn – but now things are improving and their cars are another year or two worse for wear."